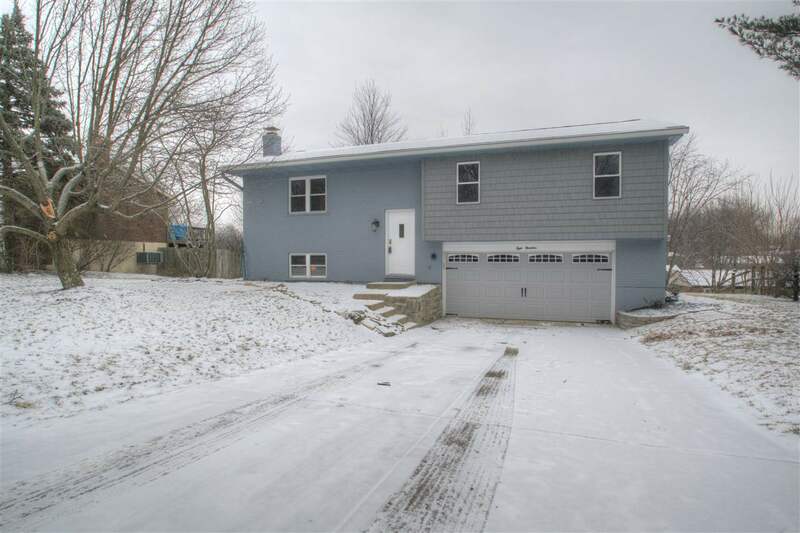 A "must see" this home has been totally renovated and the main living area is an open concept. New kitchen cabinets with granite counter tops, updated bathrooms, all new flooring, light fixtures and new garage door. The roof was replaced in 2017 and the home has newer windows. Seller is offering a HMS Premier home warranty plan. Directions: Buttermilk Pk To Valley Trails, To Right On Wesley Dr, To Left On Eastland.